Parents would not allow one in the house. Did have one at a slumber party once...Still, using one felt creepy so only did it a couple of times. Wouldn't do it now. 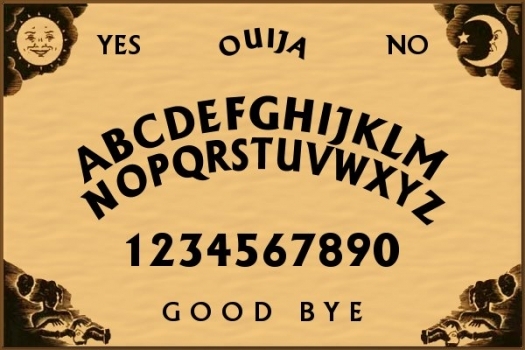 I don't like Ouija boards either. They seem to be surrounded by strange aura that I wouldn't want to get in to. Stay away from these things. You don't know what your messing with and I'm not kidding.